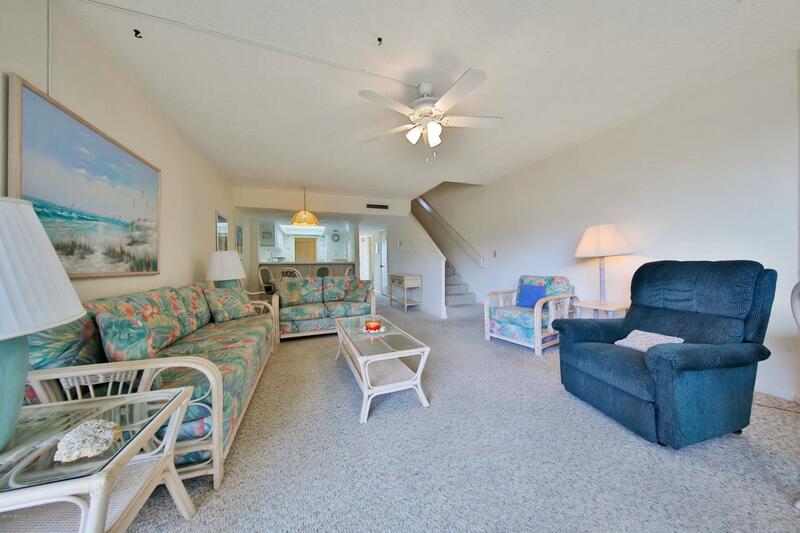 You will love the ocean views from this townhouse-style condo and enjoy the amenities in this wonderful oceanfront complex. 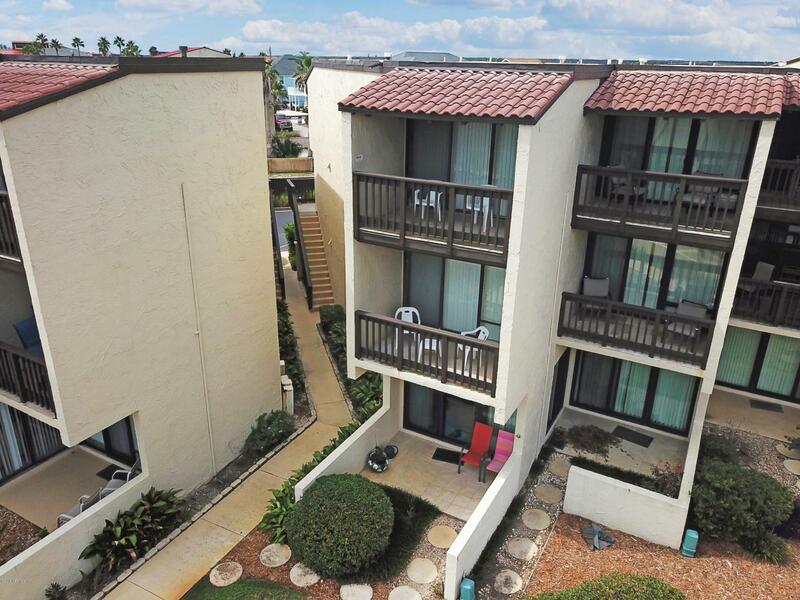 With balconies on two levels you have both ocean and ICW views. 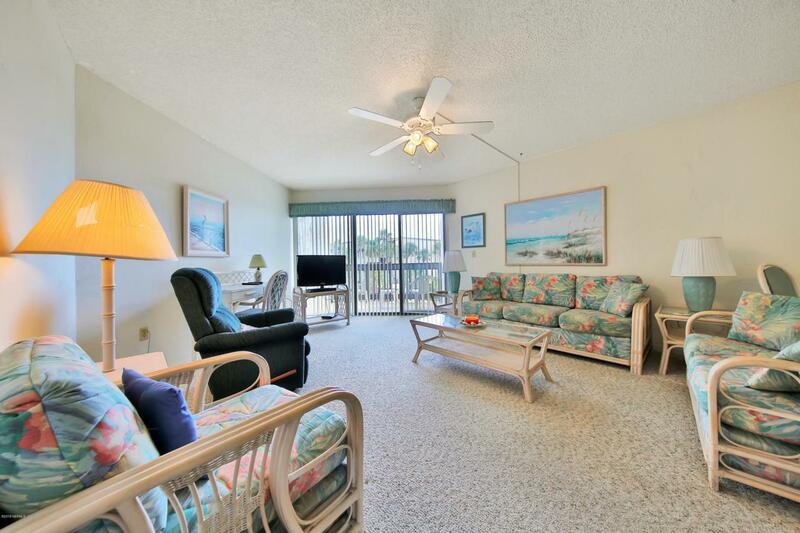 This unit is just steps away to the pool, club house and beach walkover. The first floor provides you with an open concept layout for the family to mingle. The kitchen is bright with a breakfast bar for three and features a large laundry room adjacent. Upstairs, both bedrooms have their own balcony! This unit is offered fully furnished and turnkey - ready to operate as a vacation rental or make your perfect second home! 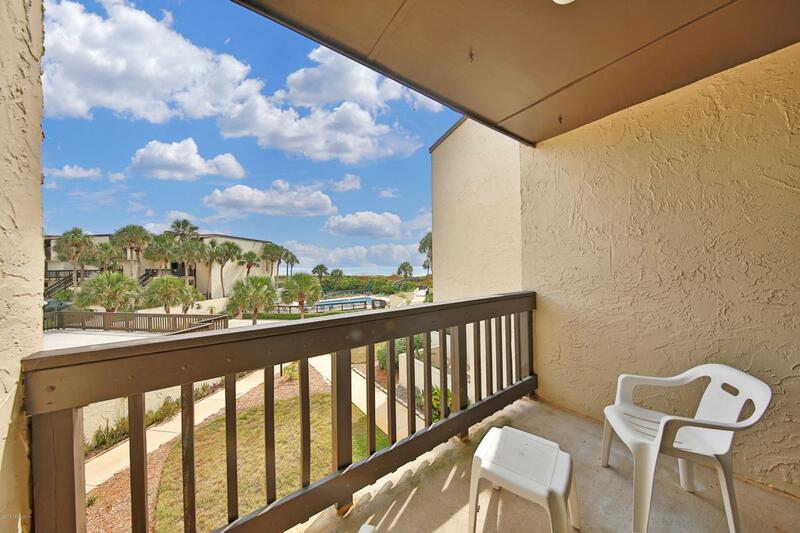 Island House Condos feature a large sparkling swimming pool, private beach access, clubhouse, tennis courts, racquet ball courts, shuffleboard, ping pong, shared grills, and ample parking.There is an on-site property manager. Island House is conveniently located to great shopping and dining at the beach and only a few miles to the historic district.